Life Teen is an international Catholic youth ministry program for high school teens and includes numerous retreats, Life Nights (our Sunday night programming for all high school students), social justice events, trips, Confirmation programs for freshmen and sophomores, and all sorts of fun activities throughout the year. We also have a strong and wonderful adult CORE team (21+) and junior CORE member (18-20) (volunteers) who make this ministry such fun. Please also submit the Medical Form with your registration and payment. 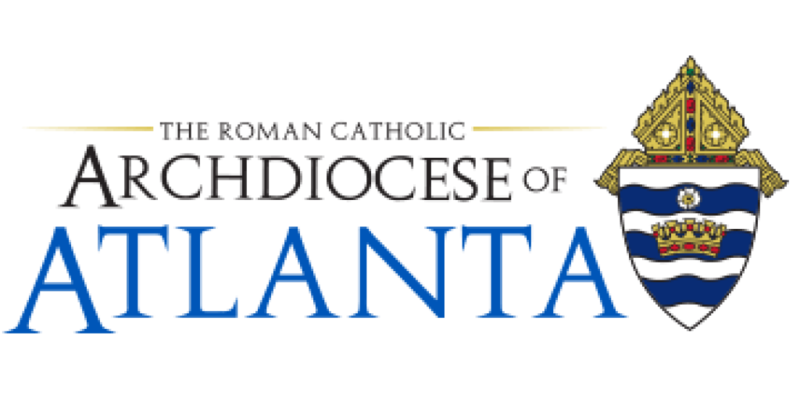 Contact: Loral Leach, lleach@standrewcatholic.org, 770-641-9720 ext 255.